Ever since I saw the first dungarees coming back in the streets, on women mostly, I knew I wanted one too. 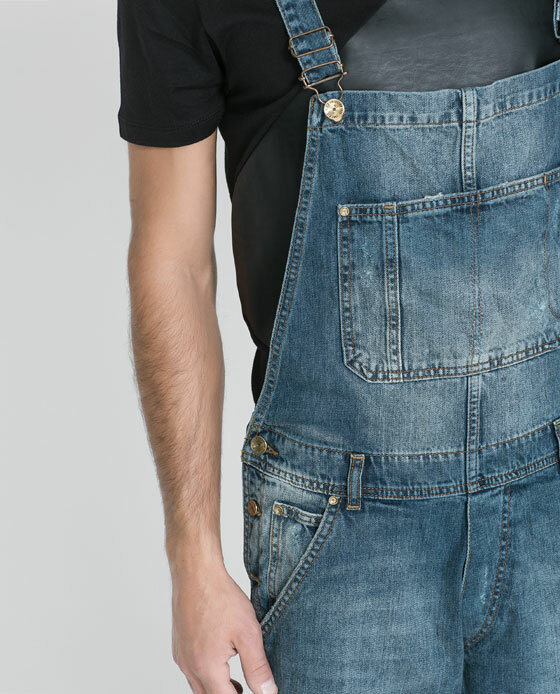 I first saw a man's dungaree in the Dutch version of Elle, from the brand Topman. But since there is no Topman in Belgium, I had to come up with something else. 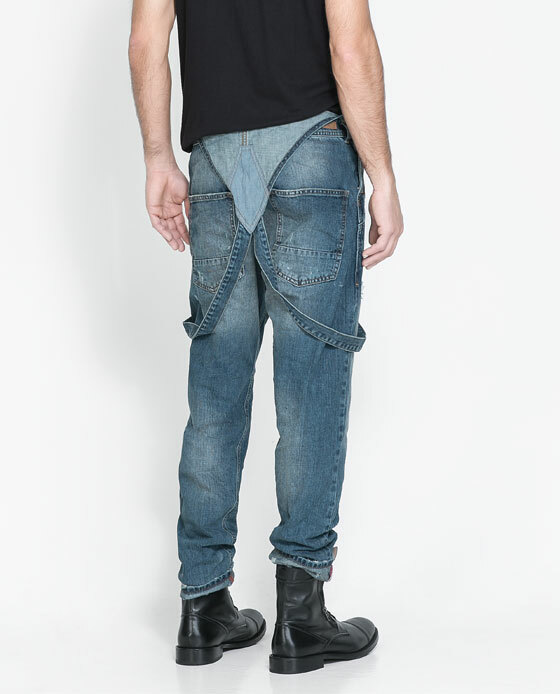 After trying on a pair of Bershka, which was way too short, I swore to myself I'd find a perfect one this fall. 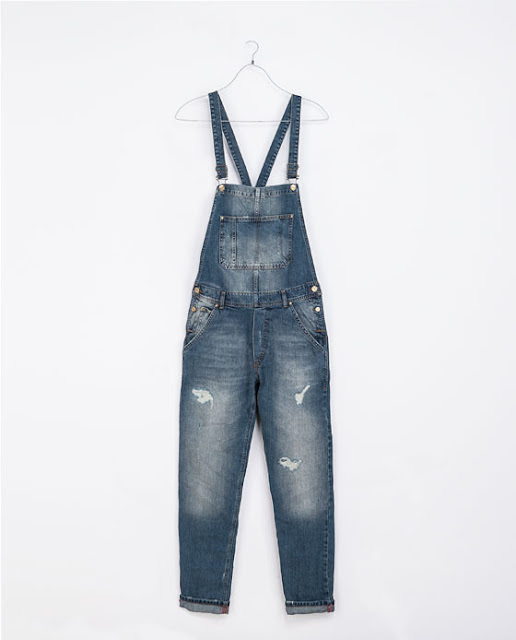 And when I was surfing the Zara webshop today, I accidently stumbled upon this beautiful pair in washed denim. 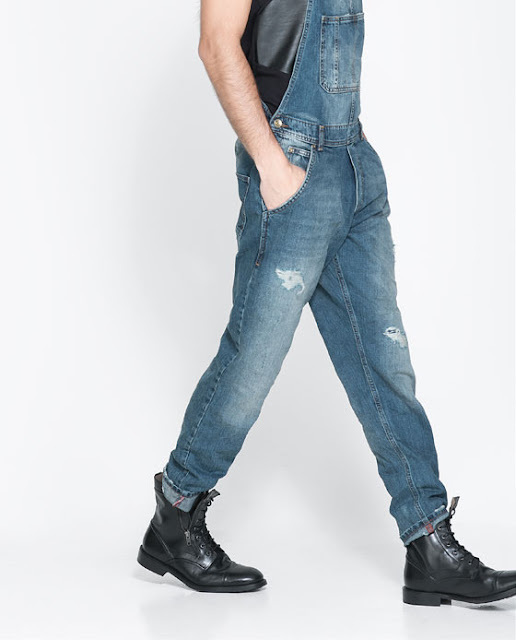 What do you think about dungarees? Would you wear them? Let me know!